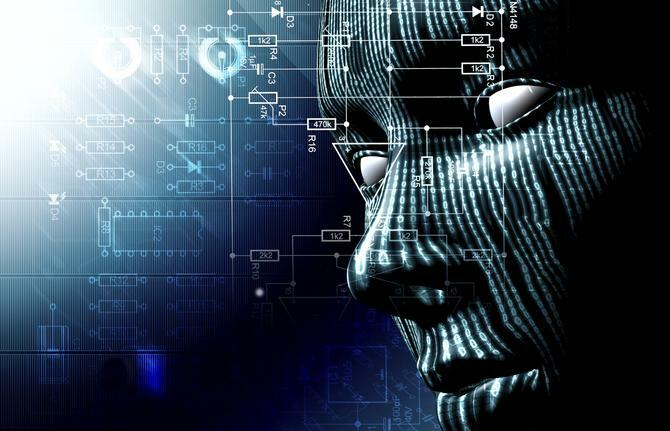 Gartner conducted a survey of 307 digital commerce organisations currently using or piloting AI, including 30 in Australia and New Zealand, to understand the adoption, value, success and challenges of AI in digital commerce. The analyst firm found three-quarters of respondents are seeing double-digit improvements in the outcomes they measure, such as customer satisfaction (19 per cent), revenue (15 per cent) and cost reduction (15 per cent). Gartner also predicts that by 2020, AI will be used by at least 60 per cent of digital commerce organisations and that 30 per cent of digital commerce revenue growth will be attributable to AI technologies. The survey found a wide range of applications for AI in digital commerce. The top three uses are: Customer segmentation; product categorisation; and fraud detection. Despite early success, however, digital commerce organisations still face significant challenges implementing AI. The survey shows a lack of quality training data and in-house skills are the top challenges in deploying AI in digital commerce. “Digital commerce is fertile ground for AI technologies, thanks to an abundance of multidimensional data in both customer-facing and back-office operations,” said Gartner research director, Sandy Shen. “Solutions of proven performance can give you higher assurance as those have been tested in multiple deployments, and there is a dedicated team maintaining and improving the model. Assess talent and if there is insufficient AI talent in-house to develop and maintain a high-performance solution, go with a commercial solution. Use the minimum viable product (MVP) approach. Break down complex business problems and develop targeted solutions to drive home business outcomes. Use AI to optimise existing technologies and processes, rather than to try to develop breakthrough solutions. Survey respondents included organisations in the US, Canada, Brazil, France, Germany, the UK, Australia, New Zealand, India and China.